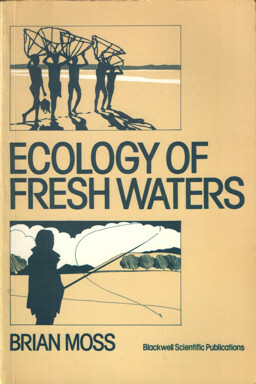 Title: Ecology of Fresh Waters. Description: Oxford, Blackwell Scientific Publications, 1980. Paperback, 24 cm, 332 pp. Ills. : drawings. Cond. : goed / good. ISBN: 0632004037. Price: EUR 22.00 = appr. US$ 23.91 Seller: Bij tij en ontij . . . .